We released Invotra 4.19 on Monday 15th October 2018. Our primary focus for this release was on fixing bugs. However, the release also included a project which improves the management of files within our customer’s intranets. Files can now be assigned to site sections, giving increased control over who can edit each file. It also improves who can re-use files by only presenting files which are attached to content the end user has access to view. The project has also made it possible to reference files within related content. 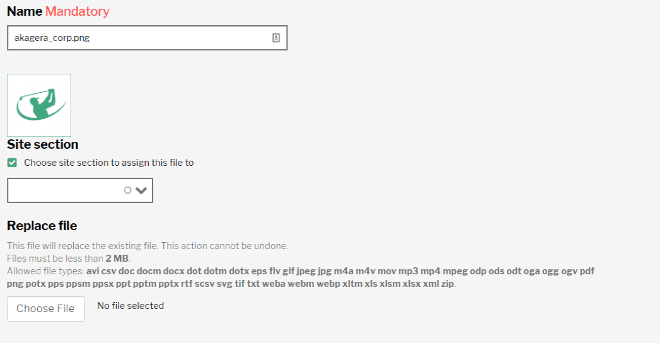 To enable this and improve accessibility to files we have added a widget which will display files from a site section. Check out the official 4.19 release note for full details of the release.